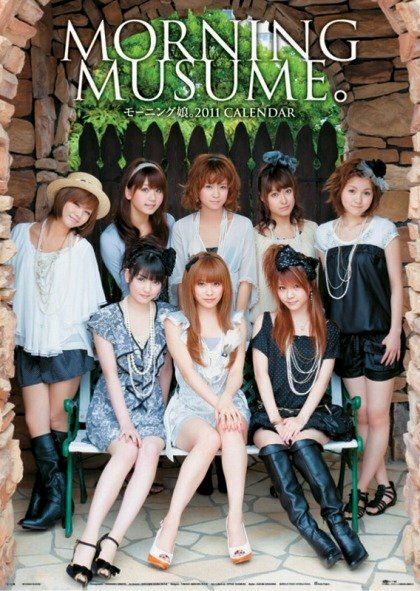 Check out the 2011 Hello!Project Calendar previews. The covers all look amazing. If I could, I’d buy them all. My favourites would be Morning Musume and Berryz Koubou. Every now and then, it’s nice to see them in casual outfits rather than their costumes. 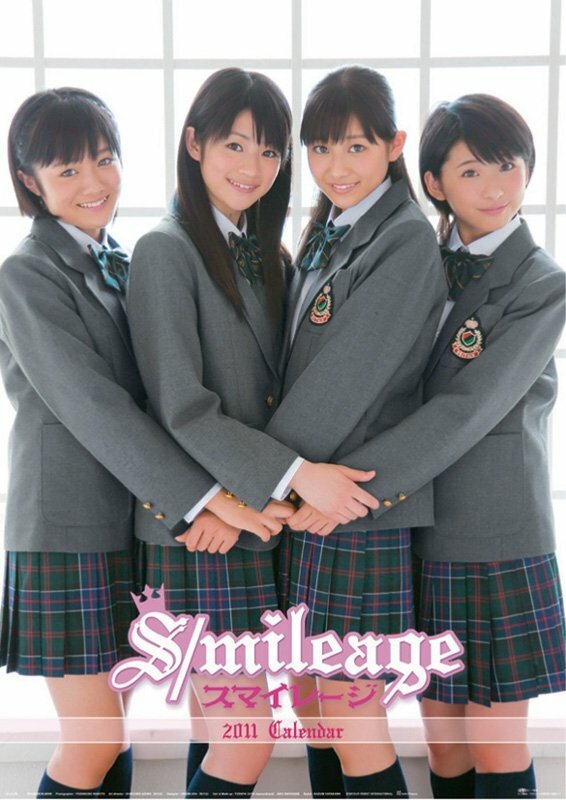 This entry was posted in Berryz Koubou, C-ute, Hello!Project, Morning Musume, S/mileage and tagged Berryz Koubou, C-ute, Hello!Project, Morning Musume, S/mileage. Bookmark the permalink.